Jimmy’s Hall is an elegiac biopic about poor Irish farmers and the small-time Communist who inspired them. With a thick layer of Gaelic charm, the film certainly captures a warm mood if it doesn’t quite illuminate the actual history. Being of Irish blood – and somewhat educated on this subject – I happen to be fairly picky; film critics should own our perspectives. The real Jimmy Gralton was much older, shorter, and less handsome than Barry Ward. 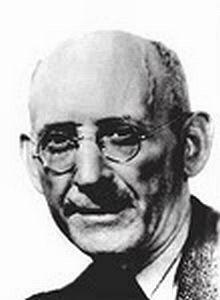 The real Jimmy Gralton – who lived from 1886 to 1945 – believed that the only way free from mass poverty was Communism. The land should be divided among those who worked it. This was a difficult concept after WWI and during the Irish War for Independence (and it still is today). The aristocracy and the powerful Catholic Church violently disagreed. In response, Gralton and his comrades erected a hall – dedicated to dancing, Irish history, and the teaching of their political beliefs. This movie would have us believe that Gralton wasn’t much a rabble-rouser – more of a humble man with ideals. Well, that’s one way to look at it, I guess. The fiery Gralton contradicts this in speeches and editorials from that time. Gralton and The Irish Republic Army, who rose up in his defense, often resorted to force and violence. Some would even say terrorism. Soon after Jimmy’s hall opened in 1908, the Irish War closed it, as people were more focused on ejecting the British. Gralton emigrated to the U.S. in 1922; he came back in 1932 to care for his elderly mother, reopen the hall, and reinstate his cause. 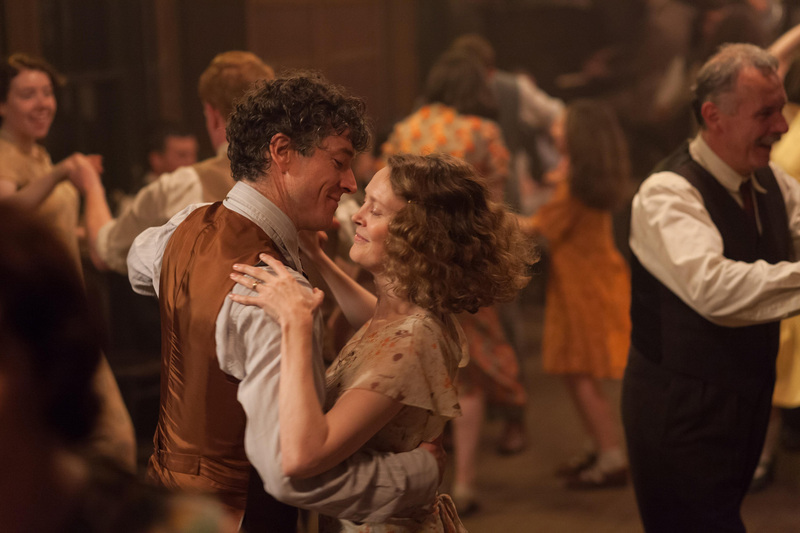 The film Jimmy’s Hall has rolling landscapes warmed to sepia tones, lined with poetic dialogue. Scenes grind to a halt so that poor people can dance or sing Celtic tunes. Lilting music winds through the Irish grass, into the thatch-roofed cottages, and around the peat bogs. It’s pretty propaganda when Gralton calls for a more dynamic, troubling film. As Gralton, Barry Ward is handsome and charming. The rest of the actors are well cast – homespun and yet welcoming. Perhaps Jim Norton as the evil local priest is a little one-note, but this is typical of the filmmakers’ other works. 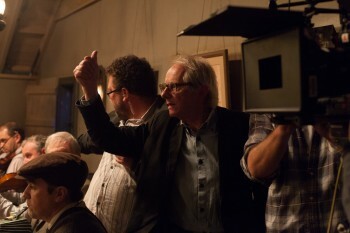 Director Ken Loach and writer Paul Laverty always write political films about England or Ireland. Director Ken Loach and writer Paul Laverty often work together. They never make a bad film – even Jimmy’s Hall has many good qualities. The filmmakers always focus on politics in England and Ireland. Their films all have a socialist or communist bent. 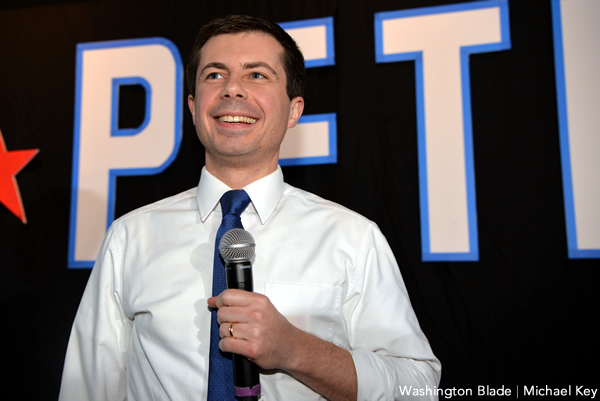 That’s a hard sell in American cineplexes – even though, in our own country, the rich keep getting richer, corporations buy elections, the middle class is disappearing, the working poor carry a huge tax burden, and higher education is being priced out of reach. A more challenging film would’ve address this instead of being folksy, cute, and dismissable. Jimmy’s Hall also falls victim to the plague of many a biopic. Events are strung together without building an arc or tension. Movies like this play less like good stories and more like filmed timelines. Still, there’s a charismatic appeal to Jimmy’s Hall, one that will possibly encourage audiences looking for charm. It certainly won’t do anything Gralton would have you do – question your own political standing and how you can take back your country.